Our Follow the Fiber event, a scavenger hunt through Harrison County, is well under way, but although we’ve had several entrants, none have crossed the finish line; meaning that the 5 $50 Visa gift cards are still up for grabs to the 5 fastest people to complete the course! Not only that, but we’ve decided to also add an additional 15 gift bags filled to the brim with great Mainstream Fiber loot to be given to the first 15 finishes of the course. Plus, there might even be more surprises in store for participants as the week moves forward! But you’ve got to be fast! The event ends on August 1st. The starting line is at the Mainstream Fiber Office on 2370 Landmark Way NE, #102, in Corydon! 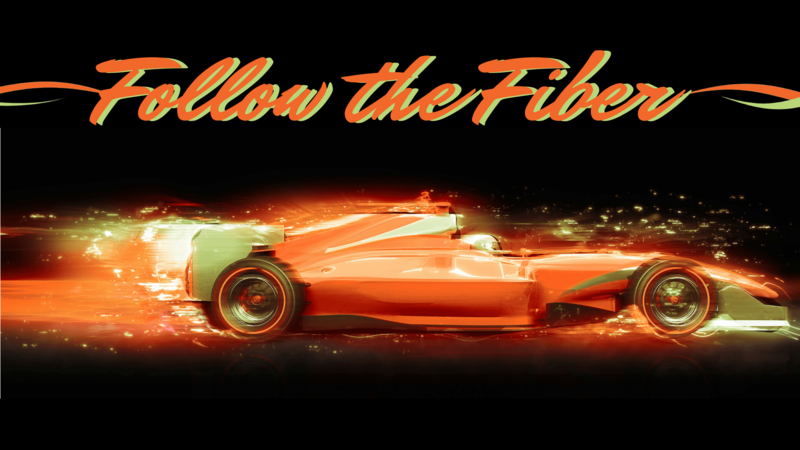 For more details on the rules of the event, check out our Follow the Fiber page on our website, or to keep up with the event and the winners, check out our Follow the Fiber posts on Facebook! Get Out There Before You Get Lapped!